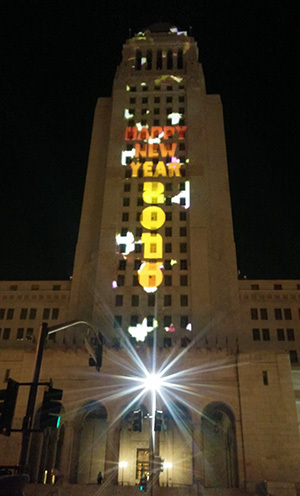 Whatup and Happy Militant New Year! It's 2016 already, and we have a year ahead of us that may or may not be the greatest year ever (of course we say that every year)! 2016 is already a year of big changes, or the changing of the guard, as many notable people are leaving their beloved roles that we've known them play for years. On New Year's Day, Bob Eubanks and Stephanie Edwards already made their final Tournament of Roses Parade broadcast after 35 years (Entertainment Tonight alums Leeza Gibbons and Mark Steines take over the reins in 2017). 2016 is also the year of Pershing Square's Sesquicentennial, having been dedicated in 1866 by Mayor Cristobal Aguilar as "La Plaza Abaja" (relative to the main plaza in El Pueblo, located a bit higher up on the map). But time has somehow erased the exact date of the dedication, so let's just celebrate its 150th birthday all year long! Los Angeles' annual celebration of the Martin Luther King Jr. holiday gets underway on the 18th along Martin Luther King Jr. Boulevard between Crenshaw and Western, and then south on Crenshaw to Vernon (it's broadcast live on KABC Channel 7 from 11 a.m. to 1 p.m.). It should be interesting as the parade will end in a construction area, as Crenshaw Boulevard is currently undergoing the building of the upcoming Metro Crenshaw/LAX Rail Project. 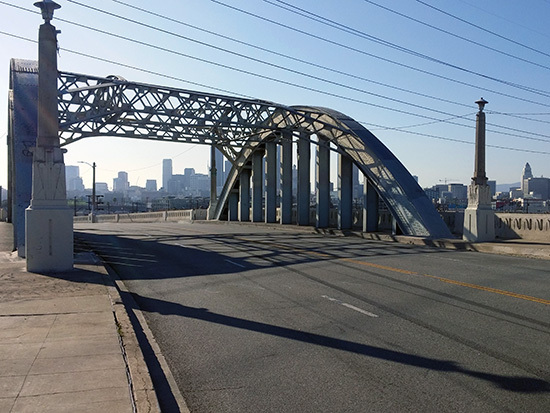 @militantangleno @calwatch : the latest: Jan 25th #6thstbridge closes. Feb 5th demo begins. So there you go. Enjoy the bridge before the 25th. If there's yet another delay after that, Huizar owes us another party, with War performing in concert again. Welcome to the post-Mattingly, post-Greinke era. Like The Militant himself, a lot is still unknown. Will the Dodgers get more pitching? Will the Dodgers even make the postseason? Will the Dodgers finally be seen on television by the majority of its fans? Who knows. But this free event at the Stadium will give us all an excuse to wear our Dodger Blue for the day. Do you love Los Angeles? 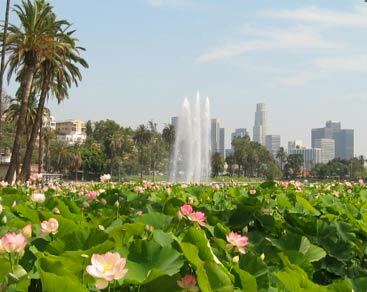 Do you love running 26.2 miles from Elysian Park to Santa Monica? Then this is where you're spending your Valentine's Day, either running on the streets or cheering on the runners. The streets of Los Angeles' Chinatown will be alive with drums, firecrackers, lion dances and those confetti bazookas everyone loves to fire off as the Chinese Lunar New Year celebration takes place. This year is The Year of The Monkey, so this year is gonna be b-a-n-a-n-a-s.
Southern California's 388-mile commuter rail system will get its first line extension in over 20 years this month as the 91 Line is lengthened 24 miles farther east to the Inland Empire city of Perris. The first of two Metro Rail line extension openings this year kicks off on the first Saturday in March as the Metro Gold Line is extended 11.5 miles from East Pasadena to Azusa, also serving the San Gabriel Valley cities of Arcadia, Monrovia, Duarte and Irwindale (Do you remember how all of those cities got their names? If not, you might want to brush up). Upon the opening of this extension, the Metro Rail system will grow to just over 99 miles in length. The 16th CicLAvia will mark a return to the 818 for the first open streets event of 2016. This time around, it's a 4-mile stretch of Van Nuys Boulevard running through Panorama City, North Hills, Arleta and Pacoima (Which reminds The Militant, its time to start his research on the next Epic CicLAvia Tour post). Take note, though, this will be the first-ever CicLAvia where the course is not serviced by a Metro Rail station (there are Antelope Valley Line Metrolink stations a few miles from the Pacoima terminus, though). This is going to be interesting. Plus, let's hope the Godzilla El Niño we're getting this year will at least take a breather on the first Sunday of this month. Los Angeles' favorite literary event is back on the second weekend of April as the Los Angeles Times Festival of Books returns to the University of Southern California campus for the fifth time. It's time for Dodger baseball, at long last. It will be a bittersweet season opener as new skipper Dave Roberts begins his managerial career and legendary announcer Vin Scully prepares to end his. And would ya know it, the Dodgers will be facing none other than the Arizona Diamondbacks during the home opener, and you just know it's going to be a Kershaw vs. Greinke showdown on the mound. Wednesday, April 13 is the Los Angeles Lakers' final home game of the season, and barring a playoff berth miracle of some sort, the Lakers will just end their season on this date, with the Black Mamba playing the final game of his 20 season-long legendary career. Angel Stadium of Anaheim, originally known as Anaheim Stadium, opened on April 19, 1966. The stadium gave Gene Autry's major league baseball team with a historic geographical identity crisis a home all to itself after being roommates with the Dodgers at Chavez Ravine for its first five seasons. 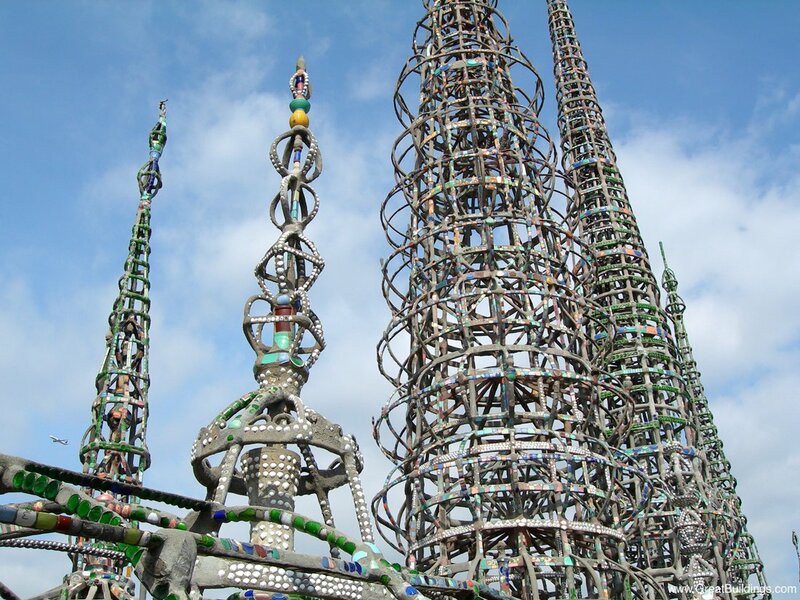 The second CicLAvia of the year will take us to good ol' Watts for the very first time, as well as venturing outside of the city limits on an as-yet-unspecified route venturing into the neighboring 'burbs of Huntington Park, Walnut Park, Florence-Firestone, South Gate and Lynwood. Check the CicLAvia website this Spring for full route information. The 626 city of Monterey Park was incorporated on May 29, 1916. The San Gabriel Valley city is currently in the process of organizing several events to celebrate its centennial later this year. It's not quite the "Subway To The Sea," but we'll take the Streetcar To The Sea since it's finally coming this Spring, the second of two rail openings this year. The Metro Expo Line, which initially opened four years ago, will finally be complete as the 6.6-mile extension opens with seven new stations between Culver City and Santa Monica. This summer is gonna be pretty awesome as Angelenos will finally be able to ride a train to Santa Monica Beach for the first time in 63 years. 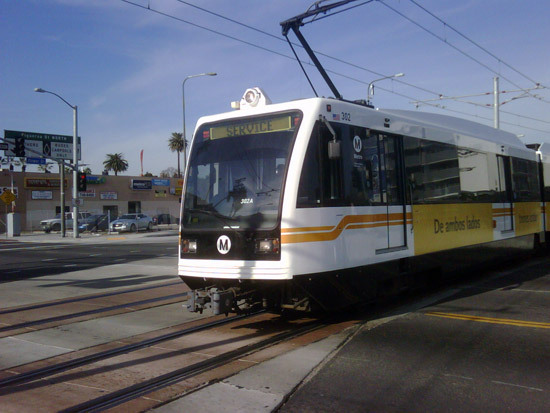 Upon the opening of this line, the Los Angeles Metro Rail system will grow to a total route length of 106 miles. But let's hope and pray those Westside drivers will finally get their act together and not drive their cars onto the paths of the light rail trains. 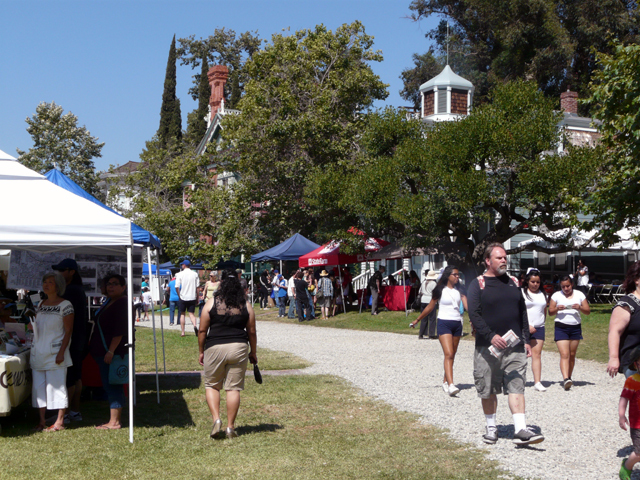 The 11th annual Lummis Day gets underway during the first weekend of June, celebrating the history of the Northeast Los Angeles area. This is the one time of the year where all the new hipsters in the neighborhood will learn who exactly Charles Fletcher Lummis is and pretend to care. It's an even-numbered year, which means our Los Angeles Kings will likely win another Stanley Cup (as they did in 2012 and 2014), which is not entirely out of the question, as the team is currently 1st place in the NHL's Pacific Division. Go Kings Go! Having attended these since he was a Lil'Mil, this is one of The Militant's favorite annual city festivals, taking place in the middle of the year, during the Summer, next to a lake with a wonderful view of the Downtown skyline. This year's 36th Lotus Festival will feature the culture of South Korea. With the issues of budget, lake renovation and the dearth of lotus plants now behind us, we can all focus on trying to get the fireworks show back on the festival's Saturday night. The festival is just not the same without it! The third CicLAvia of 2016 brings us back to Wilshire Boulevard for the third time (and for the first time since April 2014) this Summer. It will likely be the same linear route between Grand and Fairfax avenues. You've all done it before, and it's not even a long CicLAvia route, but you're all gonna be there anyway, right? The best fair in all of Los Angeles County (well, it's only county fair...) gets underway on September 2nd. 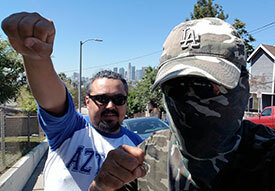 An annual tradition since 1922 (with the exception of the World War II years), this year's edition should be very interesting, especially in light of recent accusations of corruption within the fair's organizing body, the Los Angeles County Fair Association. Our beloved city turns 235 years old! Barring a postseason appearance, this is the last regular season game for the Dodgers and may or may not be the last time we will hear the great Vincent Edward Scully, the voice of the Dodgers since 1950, call a game. The Dodgers play the hated S.F. Giants on the road, a great way to cap off a most legendary career. 9 - CicLAvia - Heart of L.A. It's October, which means its time for the classic "Heart of L.A." route, emanating from Downtown into Westlake and the Eastside. Celebrate CicLAvia's 6th birthday, the last CicLAvia of 2016 and the 19th CicLAvia event on the streets where it (mostly) all began. 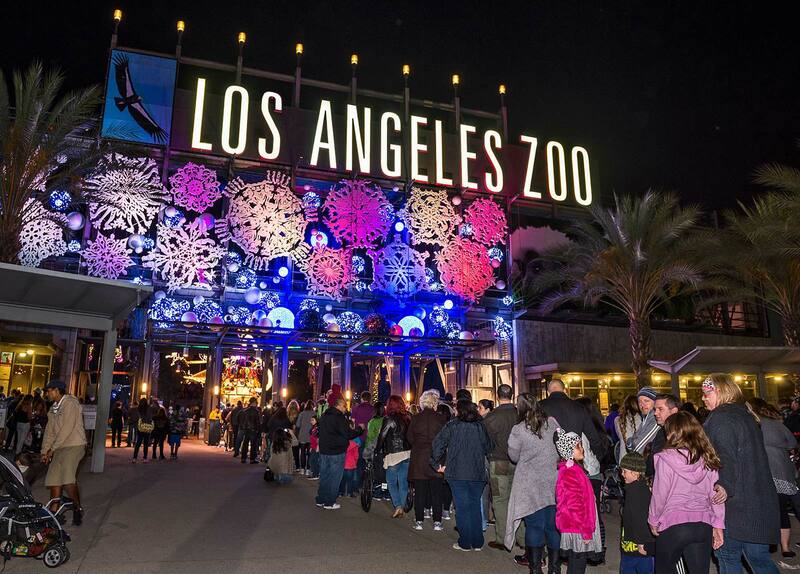 The original Los Angeles Zoo opened in Griffith Park and was in operation from 1912 to 1966. The current, 133-acre location of the Los Angeles Zoo opened on November 28, 1966, two miles north of the old location, in the former spot of a temporary post-World War II public housing project and a small airport. 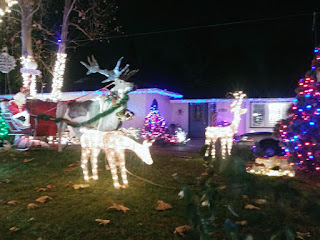 With 2016 being the big 50th year, expect some Golden Anniversary celebrations this year and most likely a special edition of this year's Holiday Zoo Lights display. What's militant about this blog? 91 Line Extension bonus: The Metrolink Downtown Perris station will be located just a 10 minuet bike ride from The Orange Empire Railway Museum, home of Los Angeles' railway history! Walt: Even better, there's already an Orange Empire trolley terminal track on the other side of the Metrolink platform. The only issue will be no weekend service between Riverside and Perris, at least not initially.